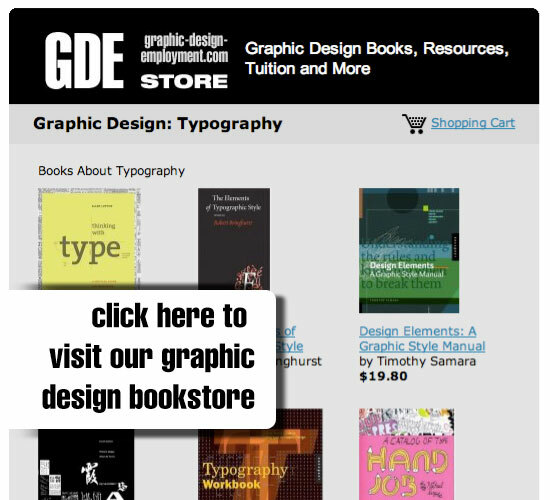 All the graphic design books, DVDs and other items in our store are kindly supplied by the excellent Amazon.com. Enjoy browsing! There are some excellent titles in here. If you can't find what you're after by browsing, try clicking on "Full Amazon Catalogue" and type a keyword or phrase into the search field.